“Web page? I’m not one for sitting in front of the computer - I’m busy working! 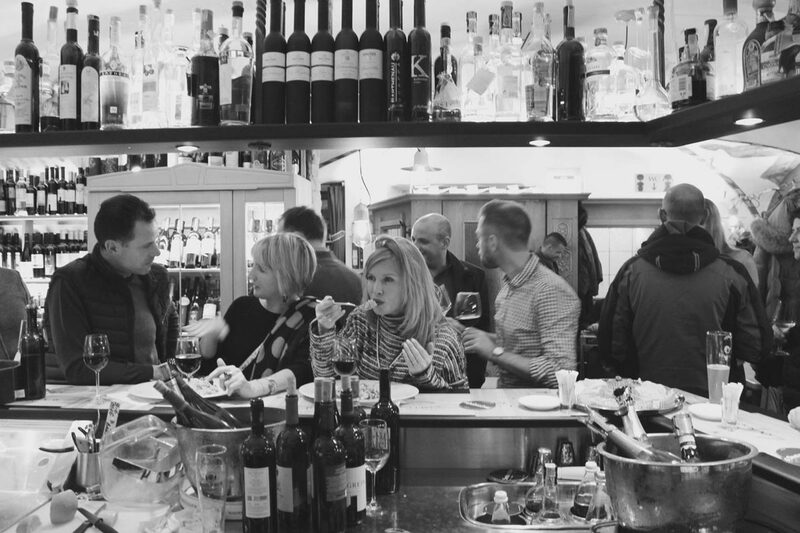 I like to pour a good glass of wine and look after my guests … at Sneton we’re one big family... I want everyone to feel at home”. In other words, if you feel lonely or you’d simply like to have a chat, come by, at Sneton you’re always welcome! 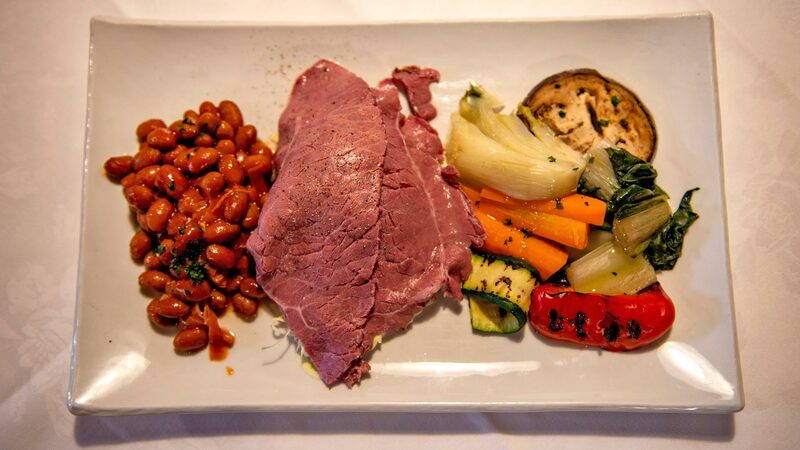 And if you don’t want a full meal then we can offer you a glass of wine and a platter of smoked ham and sausage! The Bortolotti family looks forward to welcoming you. in practice, 16 hours non-stop. 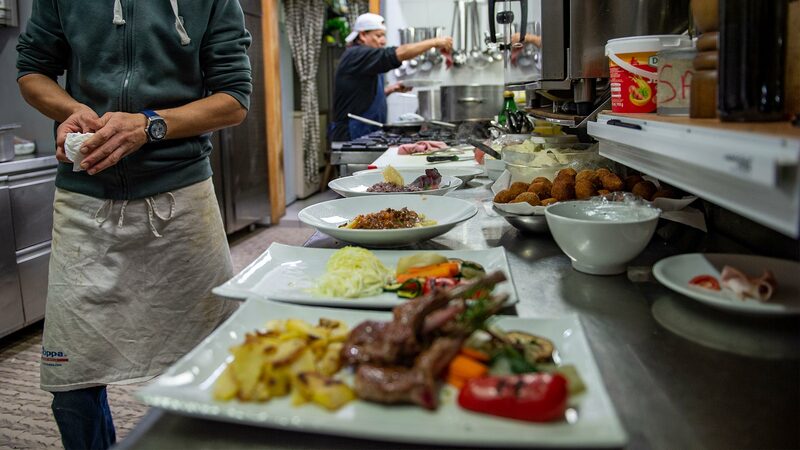 The restaurant is open from 11.30 to 14.30 and from 18.00 to 22.30. 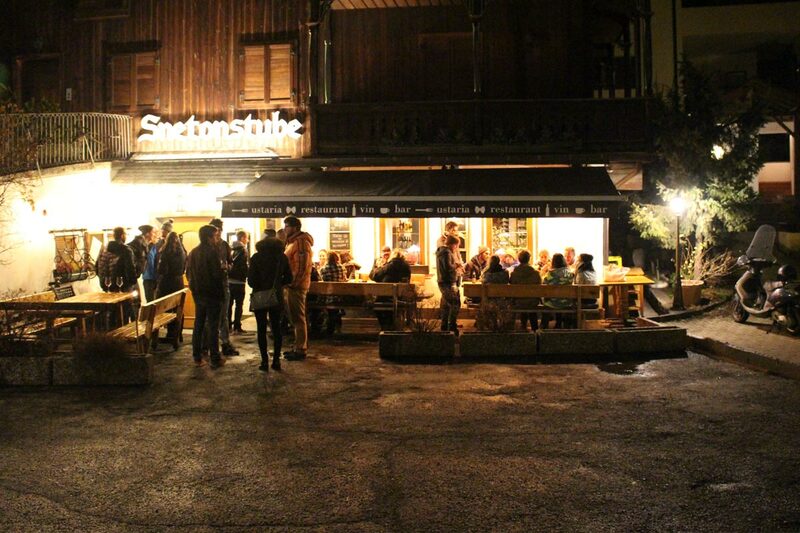 After the “Segra Sacun”, the festival held in the village of San Giacomo (and Ortisei) which always takes place on the second “Sunday/Monday” of October, Cinzia closes every Wednesday until the beginning of the winter season, i.e. around the first of December. After Easter, Cinzia closes every Wednesday until the middle of June and the business is closed for holidays from the middle to the end of June. 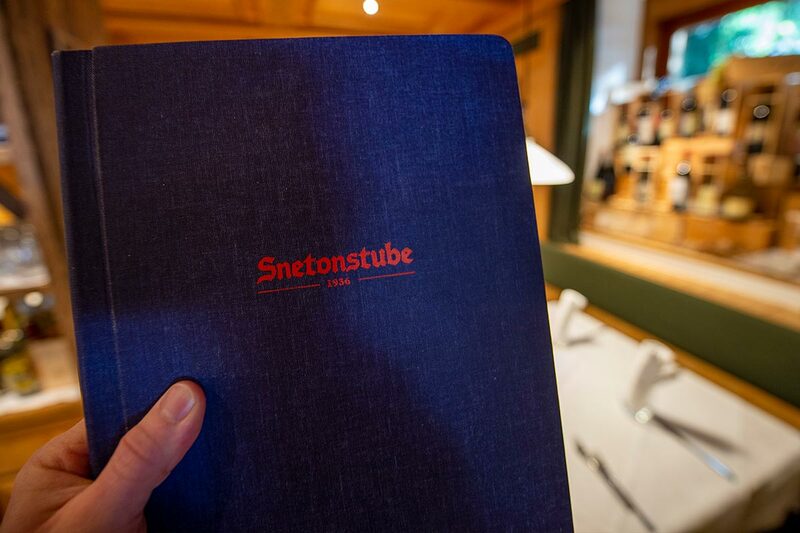 Snetonstube caters for all tastes and always offers an appetizer to get your meal off to a good start. 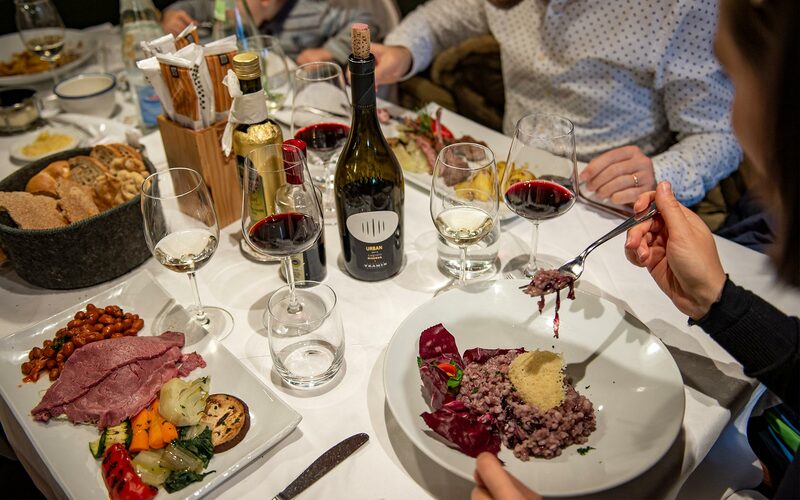 There’s something for everyone in the wide range of dishes on offer: a platter of smoked ham (speck), sauerkraut salad, canederli, tortelloni, pasta, spätzle and gnocchi. 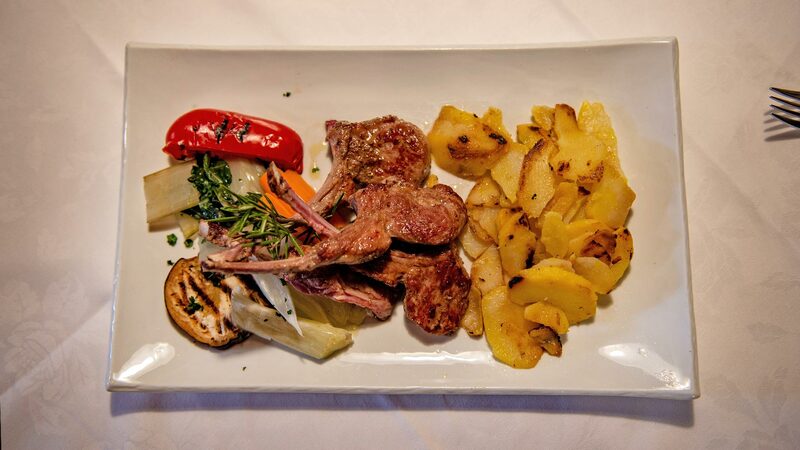 Cinzia’s recommendation is to order a “bis di primi” (two assorted starters), as this is not always possible in other restaurants. Delicious! 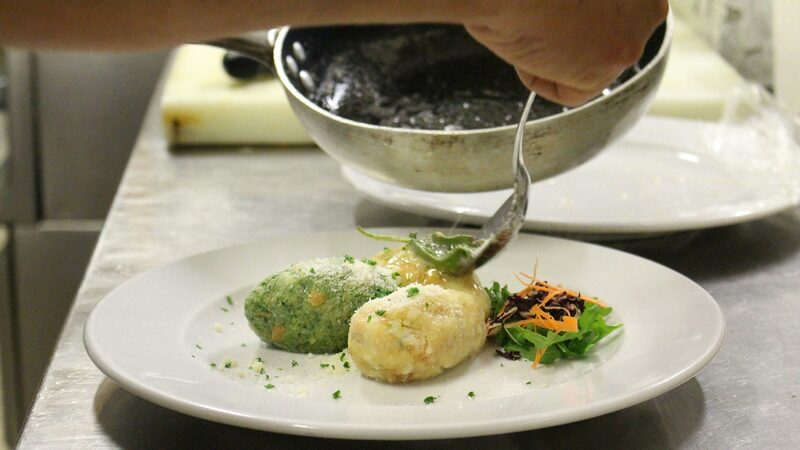 Main courses include polenta, fillet of venison, beef, lamb and shin of pork, a delicacy everyone should try! 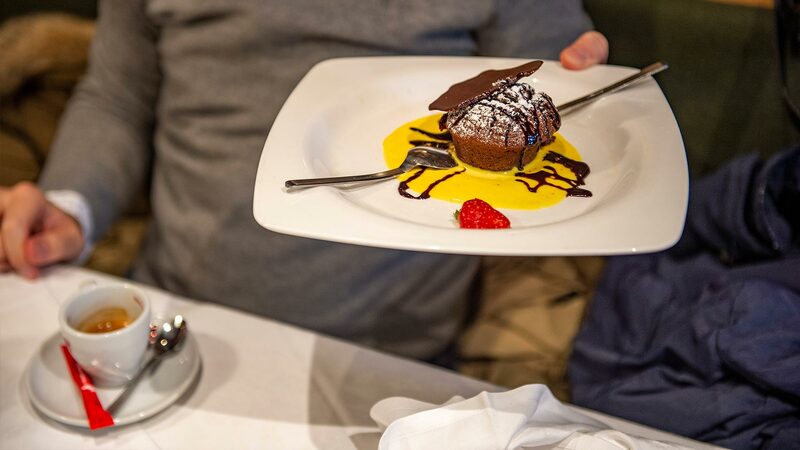 And to round off the meal in style, try one of our desserts or a plate of assorted local cheeses. There’s a precise reason for this title. 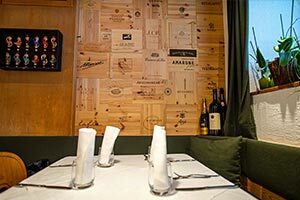 Sneton is not only a restaurant where you can spend an enjoyable evening, it’s also a wine bar offering carefully selected wines from all over the world. 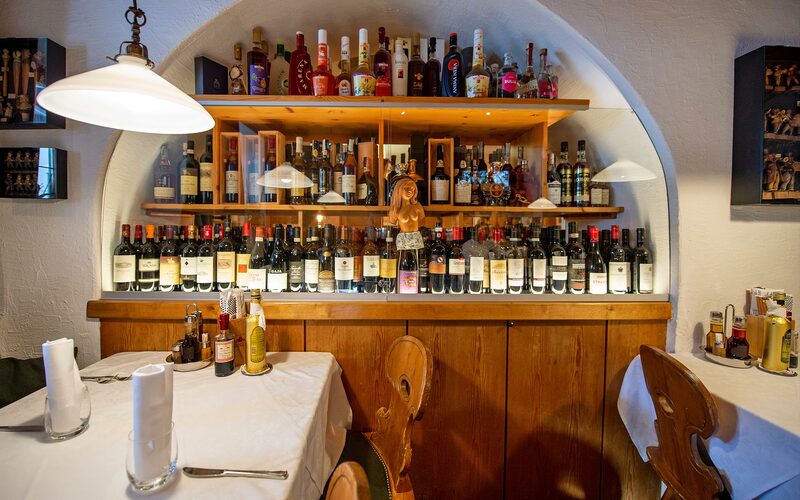 To quote a review published on TripAdvisor: “Extensive reasonably priced wine list, a real wine bar; Cinzia, the owner and a wine expert, can guide you in your choice depending on whether you prefer mellow, dry, full-bodied or fruity wines...”. Everyone is invited to drink a glass with the help of Cinzia’s advice – satisfaction guaranteed! 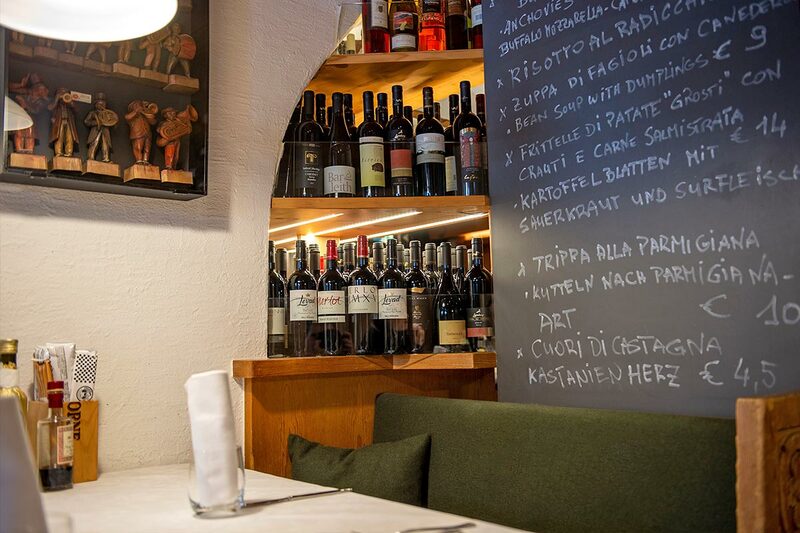 One last secret: if you want to try a wine that’s not served by the glass, ask Cinzia. She’ll be pleased to oblige! For those who prefer beer to wine, you won’t get disappointed either! 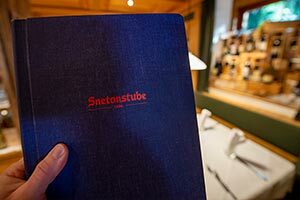 It’s not easy to pinpoint the exact date of establishment of the Snetonstube, even with the help of regular customers and other enthusiasts of the culinary history of Ortisei. 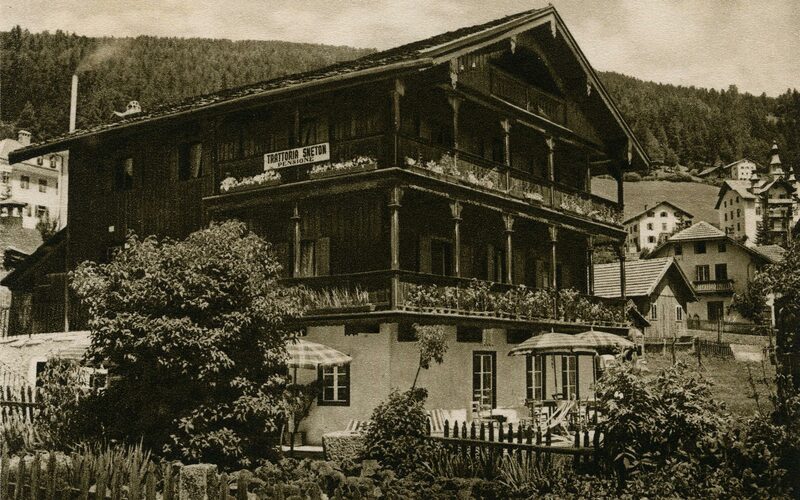 In the years immediately after the Second World War, the business was run by the innkeeper Hans Kelder. 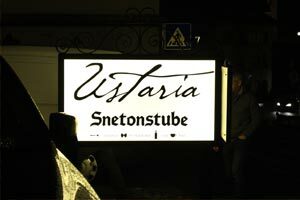 The Snetonstube trattoria was purchased by Ernst “Ernestino” Demetz, who appointed Florian Felder as manager; he and his wife Rosa ran the business for 11 years. 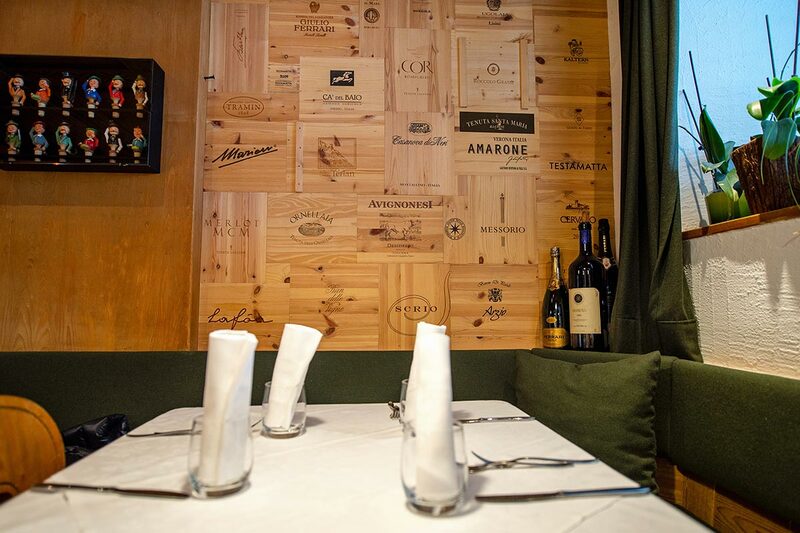 The premises consisted of the trattoria on the ground floor and the upper floors which were a 2-star guesthouse. The monthly rental paid by Mr. Felder was 100,000 Lire (roughly 50 Euro). All the rooms had running water but there was only one bathroom per floor. The price per person for full board was 3,500 Lire (roughly 1.8 Euro). A glass of wine cost 50 Lire (roughly 2 Eurocents) for a few years and then increased to 60 Lire (roughly 3 Eurocents), which caused much comment in the village. 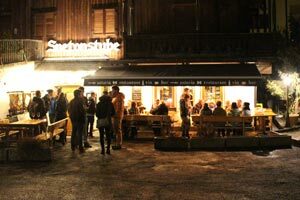 During this period, the Snetonstube, affectionately called Sneton by the villagers, was known for its “Kirchtagssuppe | Saure Suppe | śaura”. This soup could also be taken away for consumption at home. 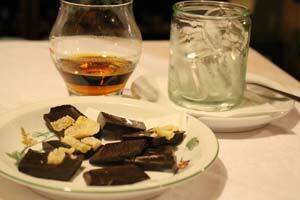 One last curiosity: the customers often played cards for half a litre of wine, “per na mesa de vin”. The inn was also a meeting place for hunters and mountain guides. Ernst “Ernestino” Demetz decided to run the business personally. The management was taken over by Ernst’s son, Thomas “Jango” Demetz, who ran the business until 1990. 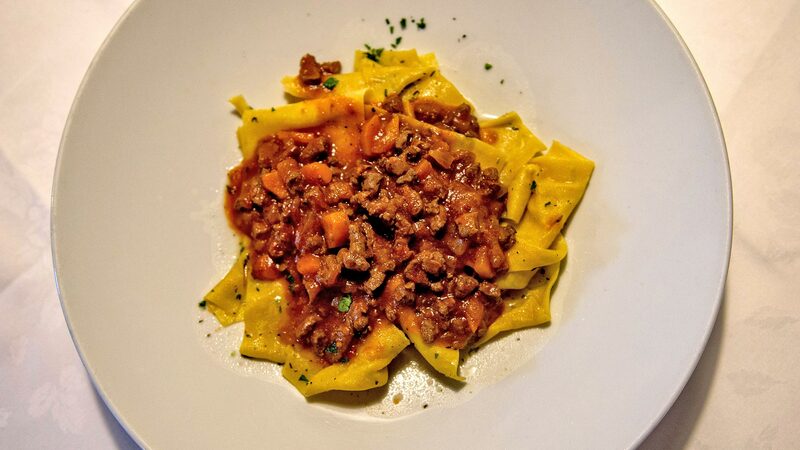 The trattoria was purchased by five young local entrepreneurs who rented it to Umberto Brodini. 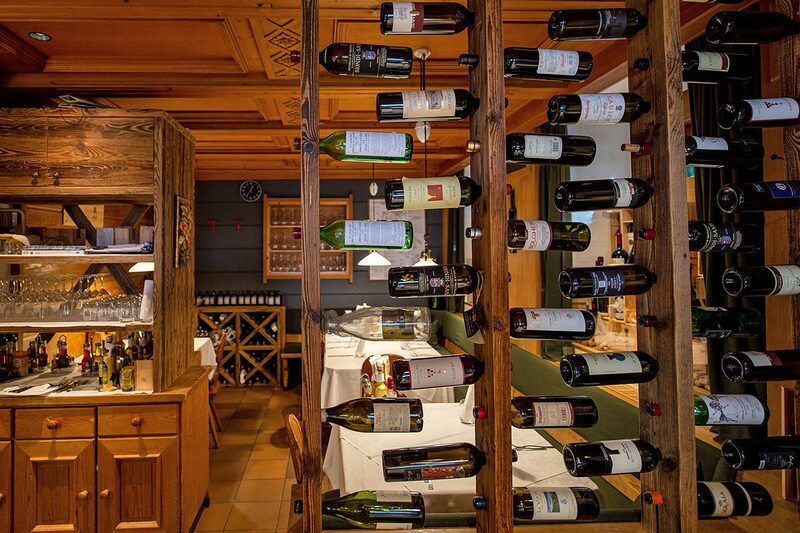 The entrepreneur Stefan Prinoth of Ortisei purchased the restaurant, which continued to be managed by Umberto Brodini. 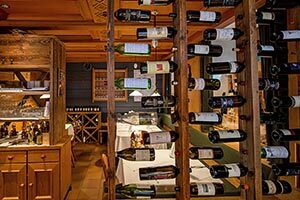 Walter and Cinzia Bortolotti took over the Snetonstube, making it the restaurant we all know today. 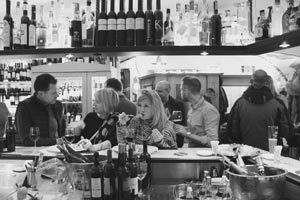 With the help of her children Gioele and Nadine, Cinzia runs the business including bar, wine bar and restaurant with great professionalism and enthusiasm, even after the sudden loss of her husband Walter, affectionately known as “il Trentìn”. 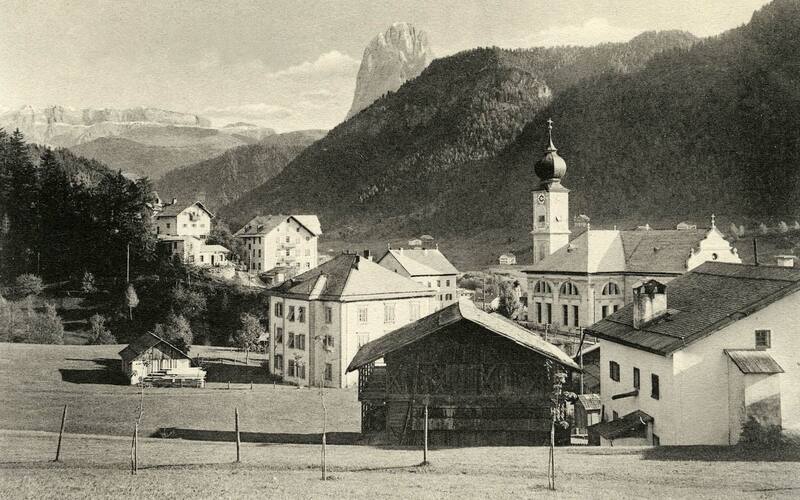 Walter was a legendary figure who is still remembered today by the whole of Ortisei. 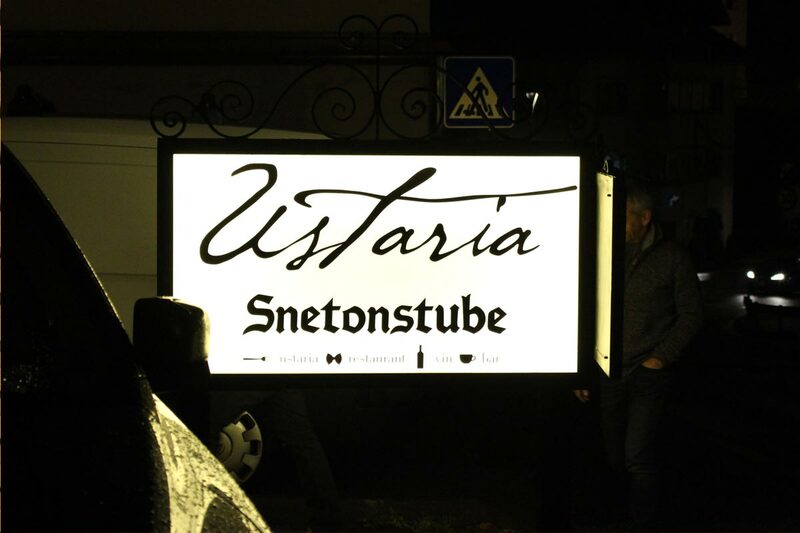 A young local entrepreneur purchased the restaurant and in agreement with Cinzia he decided to give it a facelift but still maintaining the spirit and tradition of the ancient Snetonstube. Cinzia and her family are looking forward to welcoming you at Sneton. Reservations only valid upon confirmation. The same day only by phone.